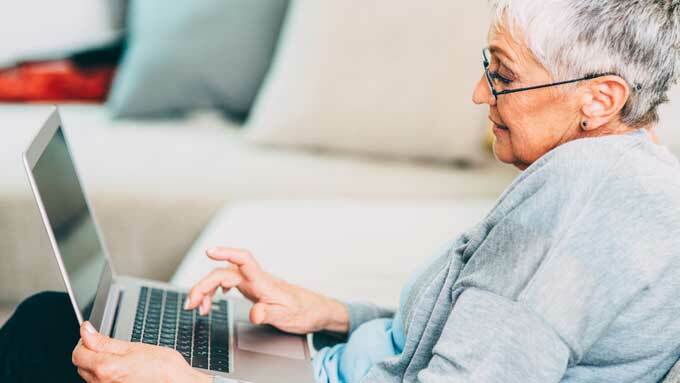 UCLA undergraduate students offer free one-on-one coaching (30 to 45 minute sessions) to UCLA Health 50-Plus members about electronic devices. Bring your fully charged smartphone, tablet, laptop or e-reader to have your questions answered. By appointment only.